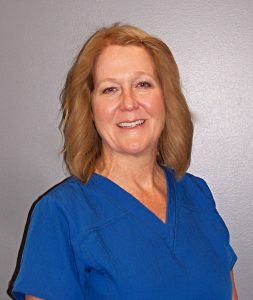 Tammy, LDH | Compassionate Dentistry, P.C. Tammy, one of our Licensed Dental Hygienists, is a Lewis Cass graduate. She earned her degree in Dental Hygiene at Indiana University School of Dentistry in 1989. She started her association with Dr. Boltz in 1994. After a few years sabbatical from full time hygiene to be home with her children she returned back with our team. A genuinely cheerful professional, she provides that special caring touch to all her patients. .